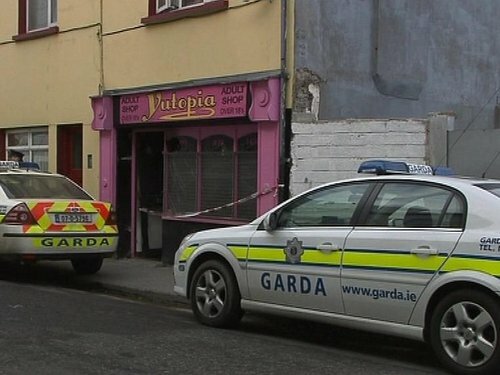 Two men have been arrested in connection with a fire that damaged a head shop and adult store in Sligo town. The men, aged 21 and 31, were arrested early this morning and are being held at Sligo Garda Station. Several units of Sligo Fire Brigade fought the fire at the premises in Connolly Street around 12.30am. Gardaí cordoned off the scene for a technical examination.